Sometimes your bunkmate is a cute, two-legged camper, and sometimes they have four legs and a fluffy tail. 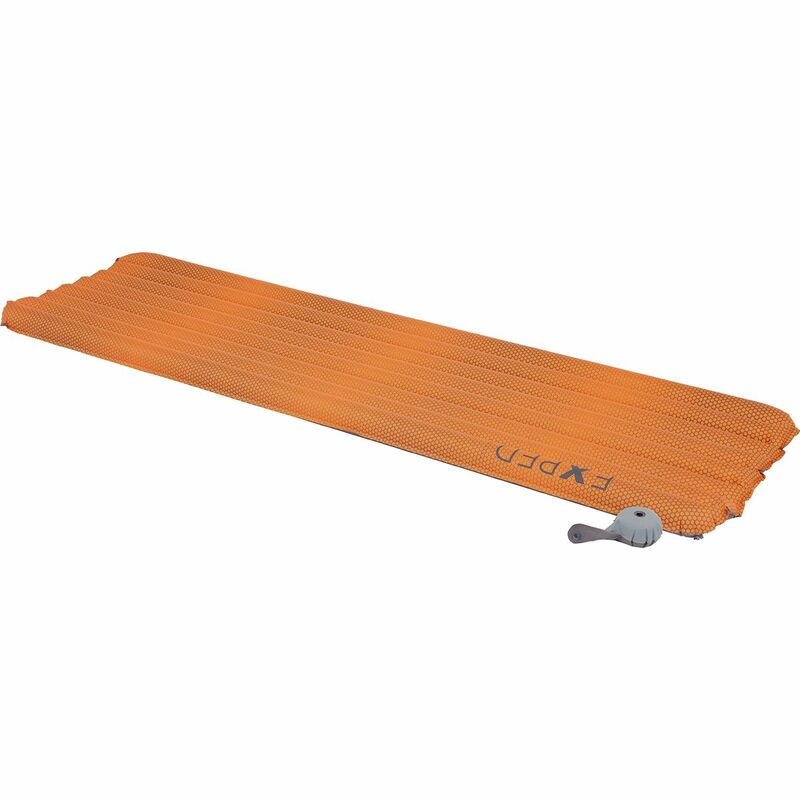 Regardless of the species of cluddler, give them a spot on the Exped Synmat HL Duo Sleeping Pad. Among the lightest in its class, this pad is light enough that you'll feel comfortable carrying it alone if your hiking partner is a dog, yet spacious enough that two humans would be comfortable. The two sides have separate valves, eliminating the slam-into-the-ground awakening traditional pads give you when your partner suddenly gets up, and adding a layer of protection from leaks. 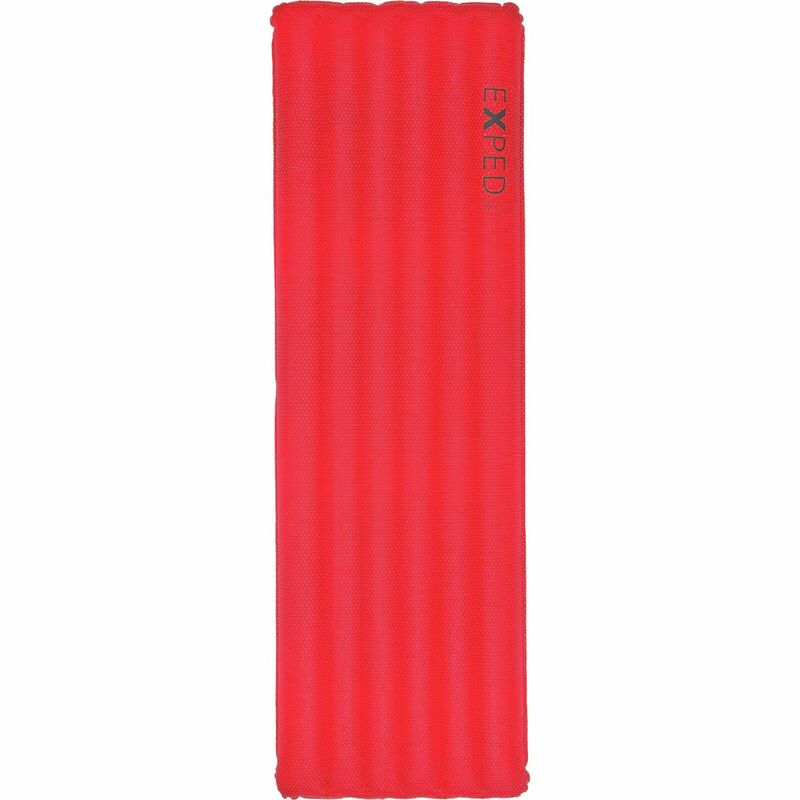 Like most ultralight mattresses, Exped's SynMat HL HL Lite Sleeping Pad packs down smalla"to the size of a palm, to be exact. Unlike most ultralight mattresses, the SynMat has enough insulation to provide three-season warmth. 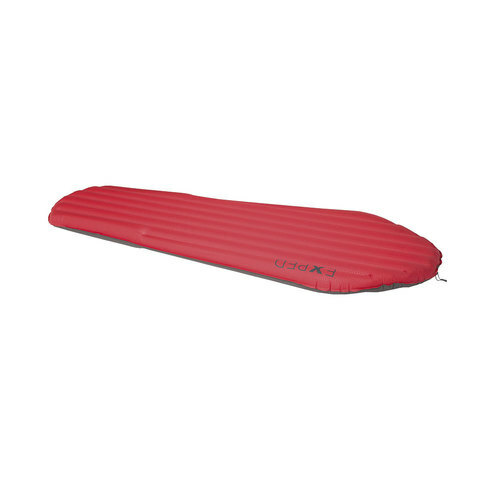 The SynMat also features a GripSkin coating to keep your sleeping bag secure all night long. 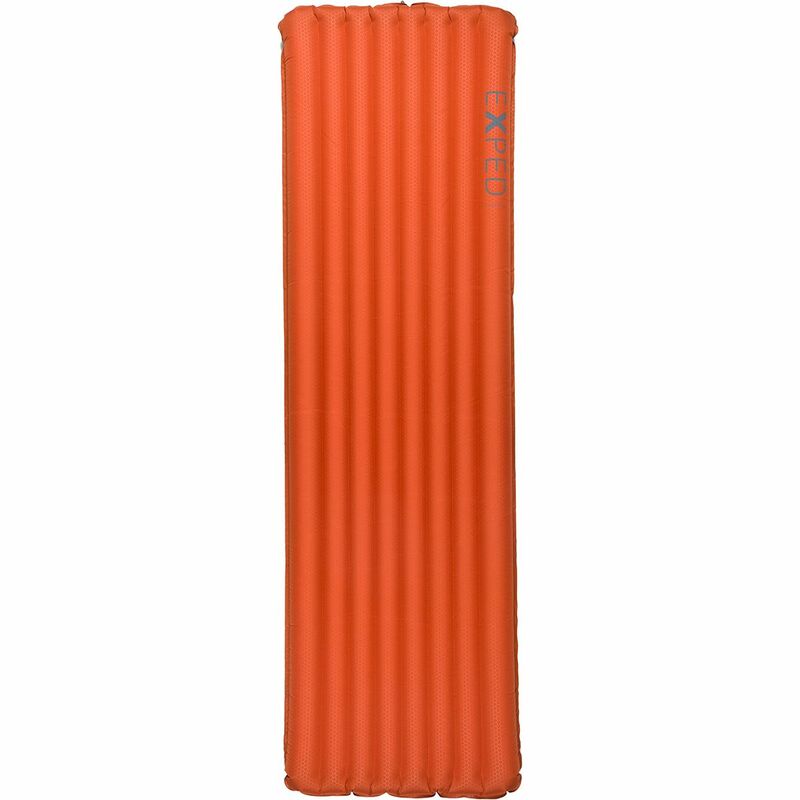 Exped's SynMat 7 isn't the warmest mat that the company makes (that'd be the DownMat 7), but it's more affordable, and its 4. 9 R value is still warmer than most traditional air pads. The secret is the SynMat's Texpedloft Microfiber synthetic insulation, which insulates you from the ground, as well as the mat's nearly three-inch height, which makes sure you don't get too close to the cold turf. 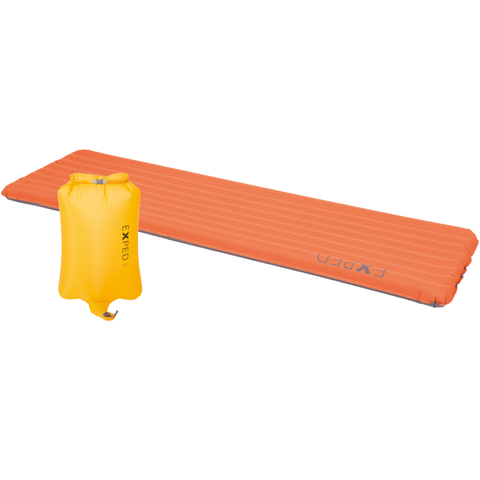 The SynMat is made from tough polyester that's been treated with a TPU laminate to repel water, and it comes with a repair kit and easy pack sack that lets you slip it easily into your pack when you're hitting the trail. 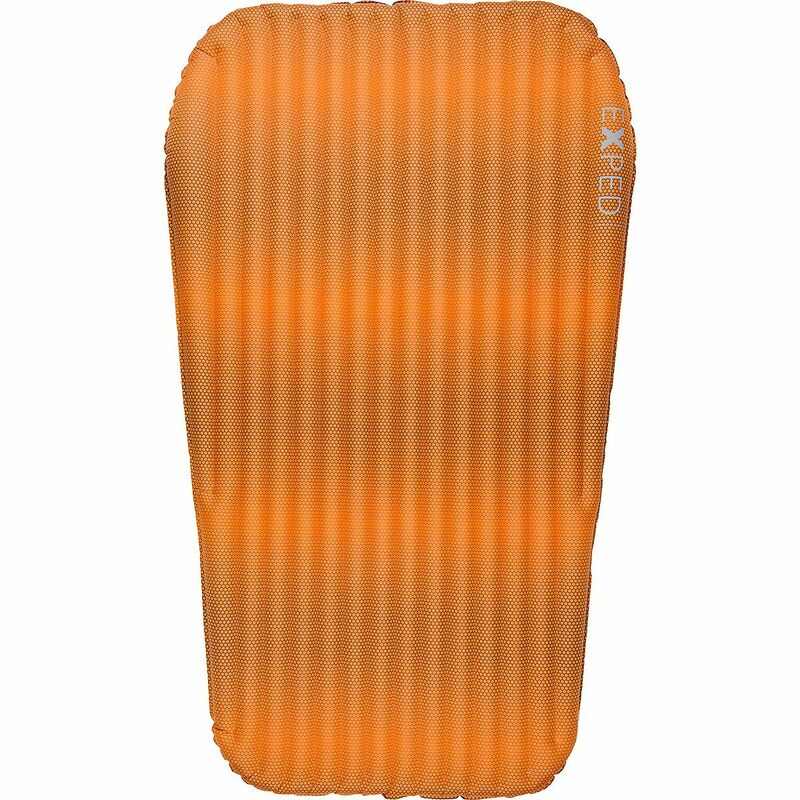 Warm, comfortable, and ultra-light, the Exped SynMat UL Winter Sleeping Pad brings you a cozy night's sleep through frozen temps in the outdoors. A warm and comfortable microfiber filling helps fight off the cold, while the convenient inflation and deflation valves make for an easy setup and take down. Stable baffle construction with top and bottom laminated filling help keep everything balanced and supportive where you need it, while the anti-slip GripSkin coating locks it in to prevent frustrating movement in the night.